Tencent Music IPO on hold amid market turbulence? 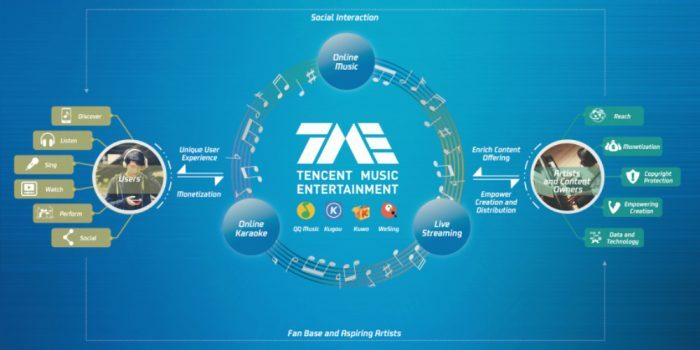 There has been growing excitement and anticipation around the planned IPO of Chinese mega-company Tencent Music Entertainment Group (TMEG). 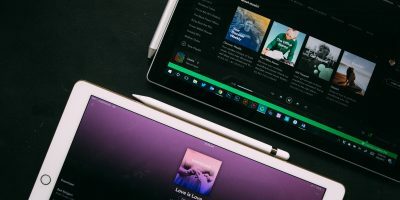 At the start of the month it even filed its IPO documents which gave a revealing insight into the company, its business models and its growth targets (as well as confirming that Sony and WMG have bought shares in Tencent Music ahead of an anticipated windfall from a successful IPO). Except that could all now be on ice according to reports from the Wall Street Journal, citing sources close to the IPO plans. The story appears to be that TMEG met with its underwriters this week and decided to postpone the IPO amid fears that any sell-off could negatively affect its pricing. 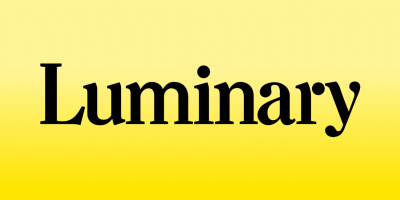 The immediate result – predictably – was that its stock value tumbled on the Dow Jones. The timeline for the IPO was supposed to involve a roadshow to investors kicking off next week, with trading to begin the following week. There is still no official confirmation from Tencent that this is how it played out or any indication of what will happen now: if the IPO will be quickly rescheduled for a new date (there are suggestions it could now happen in November, assuming spooked potential investors can be placated); or if the whole plan is going to be quietly mothballed. The IPO was expected to raise $2bn, but Reuters is suggesting it could all be down to Wall Street suffering its worst one-day drop in eight months, with one anonymous source telling it, “Are they really going to launch into this window? 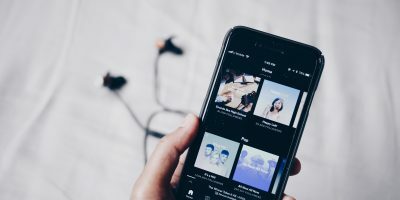 Why try and jam something out now?” There are also huge implications of a non-IPO for Spotify as the two companies have a cross-shareholding deal, where the Swedish company is reported to own 9% of Tencent Music and the Chinese company holds 7.5% in Spotify. With Spotify taking a slightly different approach earlier this year via a direct listing rather than a full IPO, and with Deezer cancelling its own IPO back in 2015, Tencent was to be the great testing of the waters for a major music service going the full IPO route. The markets could quickly stabilise and the panic from the company and its underwriters recede, but jumping so quickly back into IPO plans next month (as some rumours are suggesting could happen) may require a convincing new narrative from Tencent about its future viability.